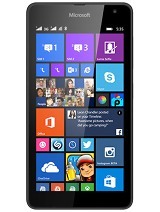 i eagerly wanna try it before but now i don wanna try itt at all after seeing this ui..
AnonD-210607, 25 Feb 2014Who Would Buy A Nokia :/? 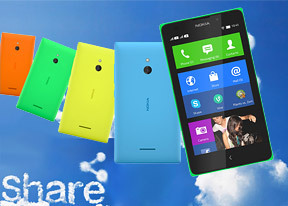 Nokia Is For Old People, Ask Any Young Person Out There "Would ... morefruit or samesong? 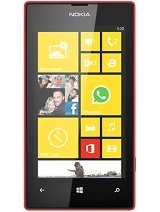 I Love Nokia n I also Love Android but I hate fastline like windows. 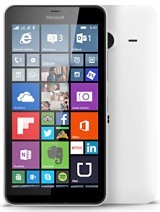 hope they come with good things like good battery backup. ram, n all..
Who Would Buy A Nokia :/? Nokia Is For Old People, Ask Any Young Person Out There "Would You Like A NOKIA?" And See Them Laugh .. Young People Are Interested In Apple/Samsung ..
ruda, 25 Feb 2014does it hv LED Flash.Yes. AnonD-34385, 25 Feb 2014Seriously not expecting this crap ui from nokia no miltitaskingg, no widegets... and crap win... morehave you use/try this device before? 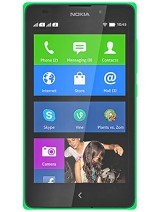 this nokia x is not yet launched sir..keep calm dude!